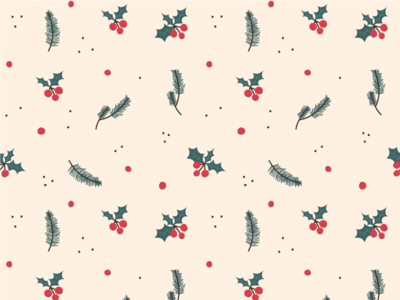 Another pattern from the holiday collection I'm working on. Still debating between the white or off white background. 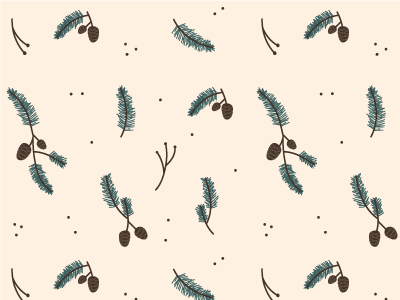 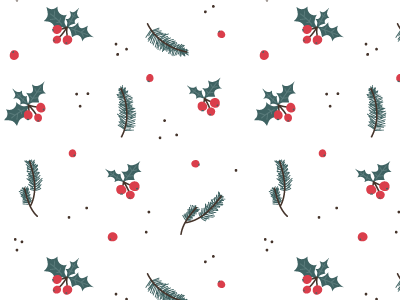 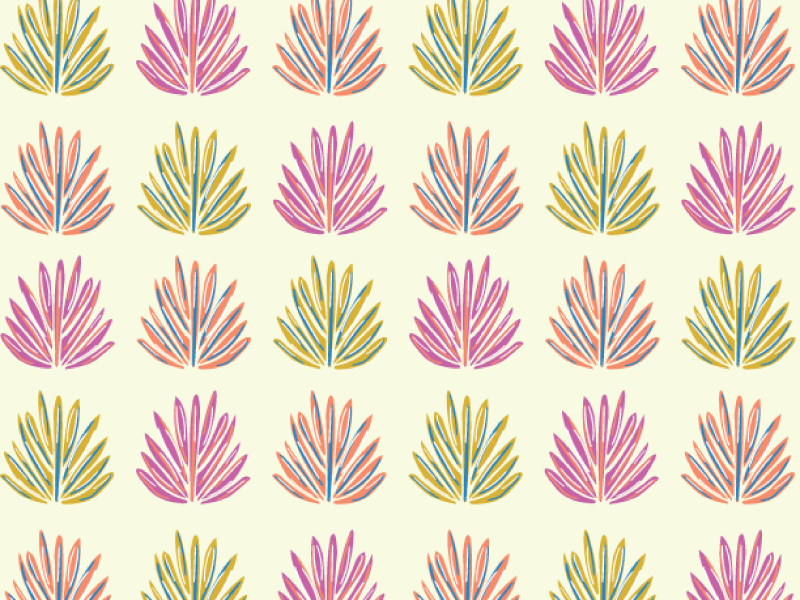 Working on a collection of holiday patterns. 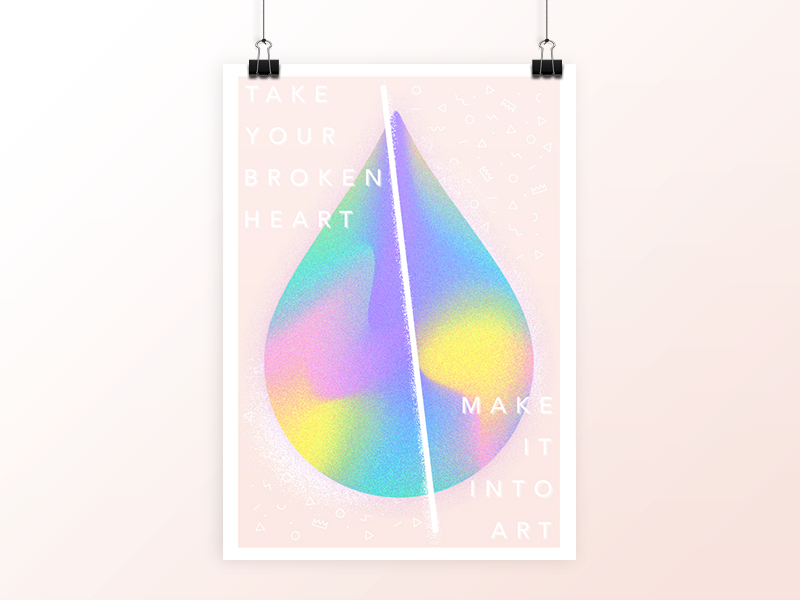 Debating between the off white or white background.